WITH CHOICE PACKAGE OR ABOVE. Out-of-market games only. Select int’l games excluded. Subscription renews automatically each season at the prevailing rate (currently $293.94/season) unless you call to cancel within two weeks after the start of the season. DIRECTV has been rated #1 in customer satisfaction over cable for 18 years running. ** Our all-included packages come with an HD DVR included at no extra cost, plus the ability to take your favorite shows and movies on the go with the DIRECTV App. 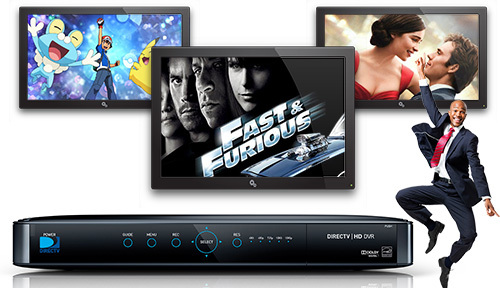 Forget the hassle of researching and comparing Internet plans to add to your DIRECTV package. Let us do the work for you. SWITCH TO DIRECTV AND SAVE MORE! Explore our packages below . All of our entertainment packages allow you to watch at home and stream your entertainment on-the-go! 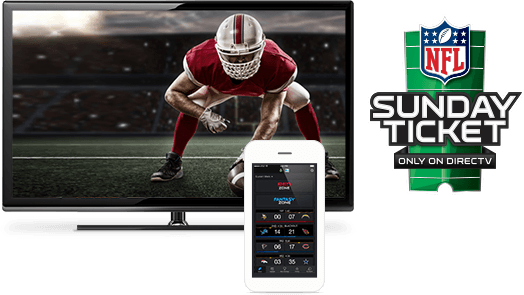 You can add sports channels, premium movie networks, and more. Regional Sports Fee up to $7.49/mo. is extra & applies in select markets. You can monitor scores, stats, and highlights on your TV. You can also choose from packages that cover baseball, basketball, hockey, golf, soccer and more! 1-YR ALL INCLUDED PACKAGE: Ends 4/13/19. Available only in the U.S. (excludes Puerto Rico and U.S.V.I.). 1st $35/mo for SELECT All Included; $40/mo for ENTERTAINMENT All Included; $45/mo for CHOICE All Included; $55/mo for XTRA All Included; $60/mo for ULTIMATE All Included; $110/mo for PREMIER All Included for first 12 mos. only. After 12 mos. or loss of eligibility, then prevailing rate applies (currently $81/mo for SELECT All Included; $93/mo for ENTERTAINMENT All Included; $110/mo for CHOICE All Included; $124/mo for XTRA All Included; $135/mo for ULTIMATE All Included; $189/mo for PREMIER All Included), unless cancelled or changed prior to end of the promo period. Pricing subject to change. $5/mo. discount: Must enroll in autopay & paperless bill within 30 days of TV activation to receive bill credit starting in 1-3 bill cycles. First time credit will include all credits earned since meeting offer requirements. Must maintain autopay/paperless bill and valid email address to continue credits. No credits in 2nd year for autopay/paperless bill. Includes: All Included TV Pkg, monthly service & equipment fees for one Genie HD DVR, and standard pro installation. Exclusions: Price excludes Regional Sports Fee of up to $8.49/mo. (which is extra & applies to CHOICE and/or MÁS ULTRA and higher Pkgs. ), applicable use tax expense surcharge on retail value of installation, custom installation, equipment upgrades/add-ons (min. $99 one-time & $7/mo. monthly fees for each extra receiver/DIRECTV Ready TV/Device), and certain other add’l fees & charges. Different offers may apply for eligible multi-dwelling unit and telco customers. REWARD CARD OFFERS: For all offers, you must maintain qualifying services from installation date through reward fulfillment to get Card(s). 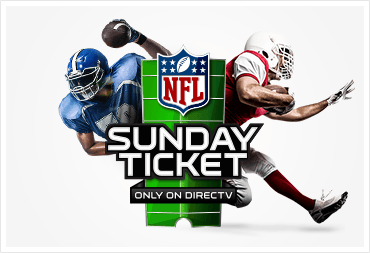 $100 Reward Card for purchase of qualifying DIRECTV (SELECT & above, Optimo Mas™ Package or above, PREFERRED CHOICE) or U-verse TV (U-Family & above) online at att.com or directv.com. For new residential customers. Reward Card: Will be sent letter or email with redemption requirements. Redemption required within 75 days from reward notification mail date. 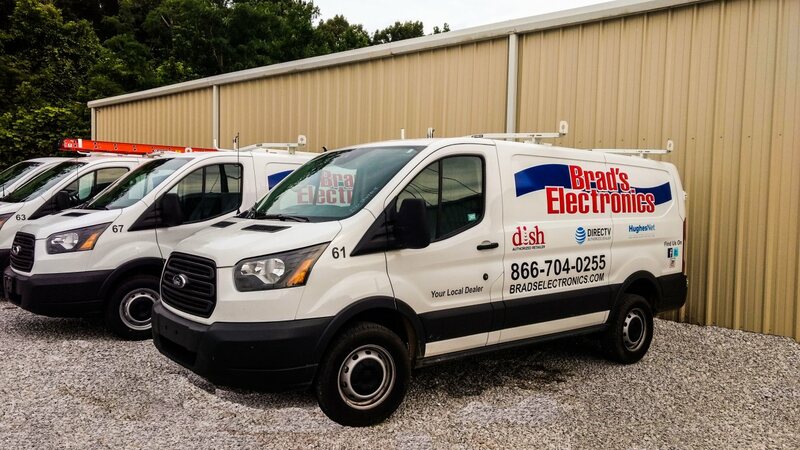 Reward Card delivered within 3-4 weeks after redemption to customers who maintain qualifying service from installation date and through reward fulfillment. Card expires at month-end 6 months after issuance. No cash access. For cardholder agreement, go to rewardcenter.att.com/myreward/agreementFSV.pdf. AT&T Reward Card issued by U.S. Bank National Association, pursuant to license from Visa U.S.A. Inc. May not be combined with other promotional offers on same services. Offer ends 3/31/19.